My client is looking for an experienced Commercial Litigation Solicitor NQ-2PQE for their expanding department at Preston. You will be NQ-2PQE within Commercial Litigation. 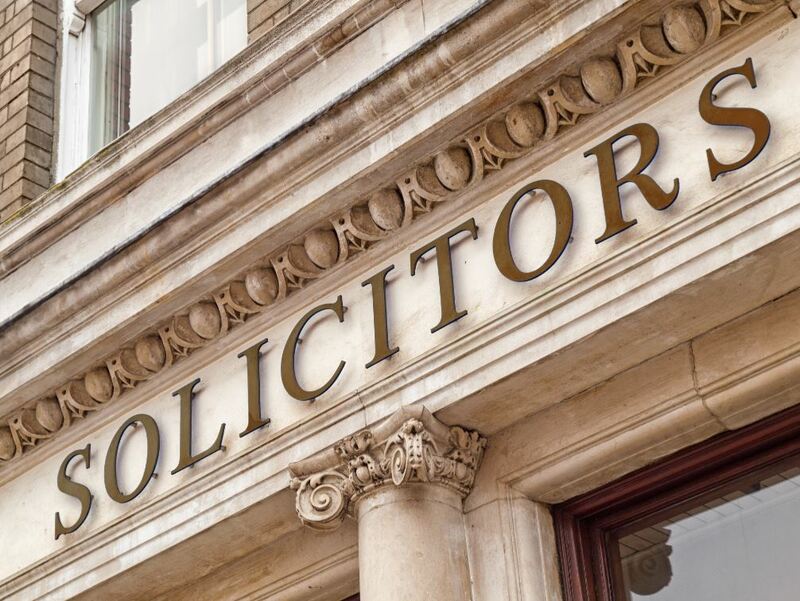 You will have had recent hands on experience within Commercial Litigation: Debt recovery, Construction disputes, Commercial Landlord & tenant, Property disputes, Intellectual property disputes, Corporate & Shareholder disputes, Professional negligence, Finance and Employment disputes. Ideally you will have some experience within at least three areas. The role is to join an existing team with their growing caseload. You will be hardworking, professional and keen to progress. You will be offered an excellent salary and benefits, including pension, and a great holiday entitlement. Salary is £28,000-£35,000 dependent on experience. The place of work is easily accessible by bus, train, and there is sufficient car parking close to the office. If you are interested in this role of Commercial Litigation Solicitor Lancashire, please contact Michelle Valentine at Eventus Legal on 07530 737333.